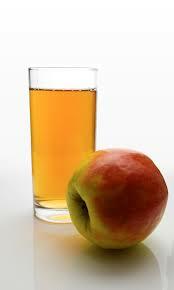 Have a glass of apple juice or orange juice? I do like both but I really love orange juice, however orange juice doesn’t love me. If I have a glass of orange juice I will get a canker sore in a few days, anytime I have anything citrusy that is what happens. So unfortunately for me I have to stay away from the oj unless I don’t mind suffering for like 10 days with a canker sore. 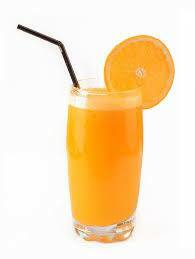 Online our followers and listeners mostly voted for the orange juice, but there were some apple juice lovers as well. I also had to remind some of them that no it’s not with vodka. Make sure you have your say and be in to win a $300 GC to Great Glasses 3-for-1!